Terumo is the Japanese company widely known all over the world for the highest quality of its products and constant innovative developments. A wide range of products for angiography, interventional cardiology and cardiac surgery, transfusiology, patient monitoring systems and laboratory products complies with the highest standards and patient expectations. Since its foundation in 1921, Terumo constantly serves the society through healthcare worldwide. Terumo Europe NV (Belgium) was founded in 1971. Whereas a number of the marketed company products being manufactured directly in Japan (interventional products) and the USA (cardiac products), a part of the products is manufactured in Belgium (syringes, needles, vacuum tubes, coronary catheters, and introducers) and in the UK. Terumo Interventional Systems (TIS), a strategic business unit of Terumo Medical Corporation, directly markets a full line of guidewires, catheters, introducer sheaths, guiding sheaths and embolization products for use in a multitude of interventional procedures. 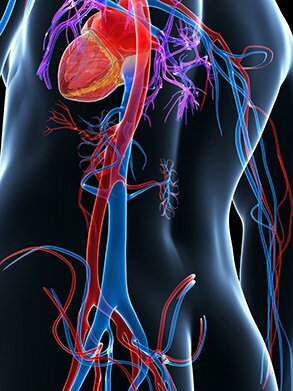 Interventional Radiologists, Interventional Neuroradiologists, Interventional Cardiologists and Vascular Surgeons are among the medical professionals that depend upon TIS products to access and cross difficult-to-reach lesions thereby allowing therapeutic intervention in previously unreachable vascular beds.